The latest from the emerging Japanese label. 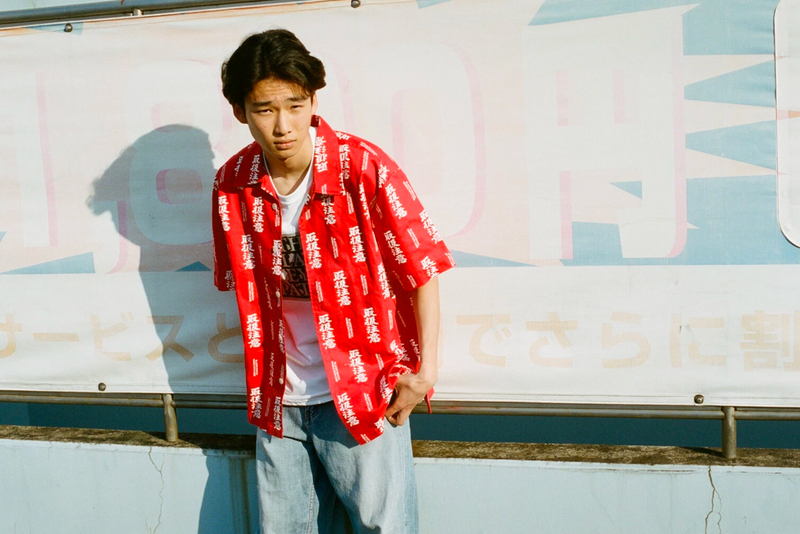 Returning for Spring/Summer 2018, emerging Japanese streetwear label BlackEyePatch recently released a lookbook for its latest collection. Unveiling its warm weather offerings, BlackEyePatch spotlighted the early 2000’s hip-hop inspiration it drew from in the Tokyo set lookbook. Comprised of short sleeve button up shirts, T-shirts, shorts, shoulders bags, headwear, socks and more, the range is anchored by a “Handle With Care” text design accompanied by the brand’s kanji logo. Some standout pieces include the kanji tag T-shirt, printed shorts and trendy contrast print shoulder bag. Check out the lookbook above and shop the BlackEyePatch’s Spring/Summer 2018 collection at select retailers now. For more contemporary fashion, UNDERCOVER recently recruited Verdy for its latest MADSTORE capsule collection. Through each of their respective companies. The third Marvel film to do so. Phil Collins and Egyptian Lover. Despite an active player base.